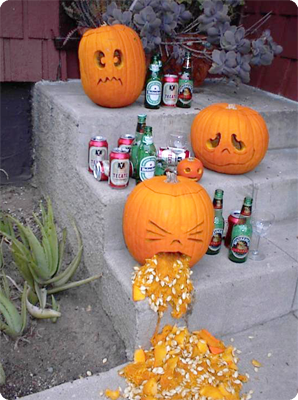 What did I tell you about giving alcohol to underage pumpkins!? I’m a huge fan of being eco-friendly and sustainable. Slowly but surely, almost all the products in our house have been going way of all-natural and organic. From our milk to our cleaning supplies, we make sure that nothing is toxic to us or our furry kids. Now we’re taking it another step forward – we’re trying to buy just items that are packed in eco-friendly material! That being said, here are some pretty awesome eco-friendly packaging designs that’ll not only make you look cool, but also help you save the planet. 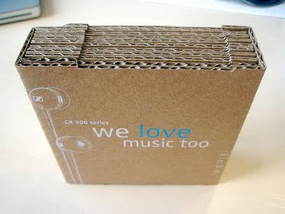 These Sennheiser CX 300 earphones come in a pretty cool looking cardboard package.